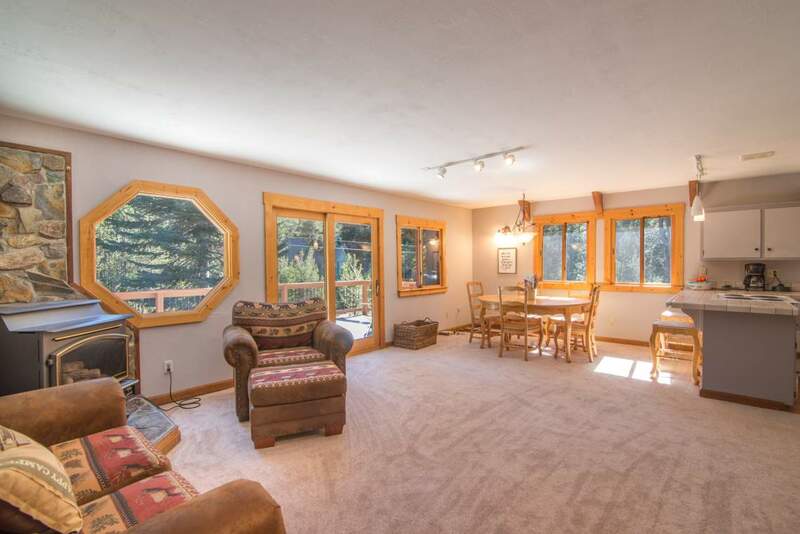 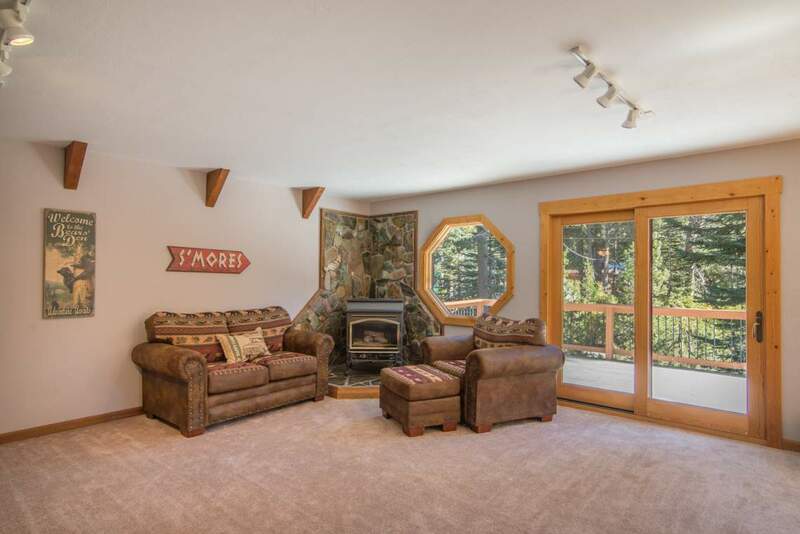 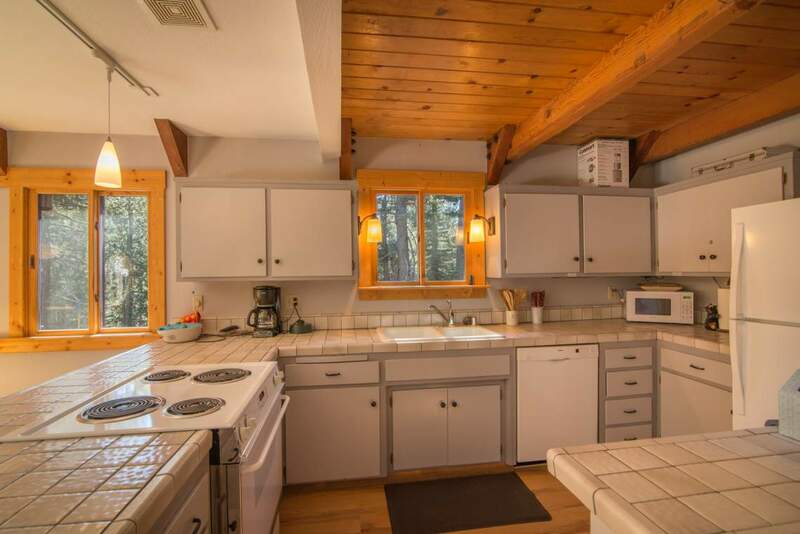 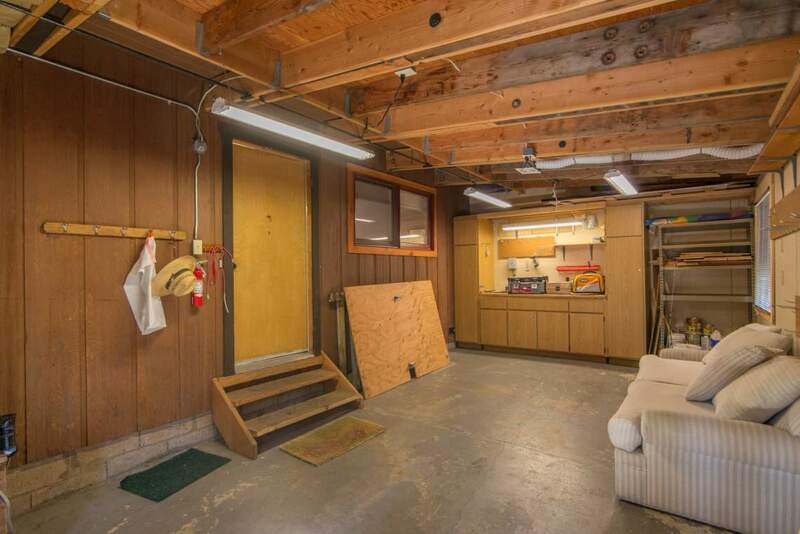 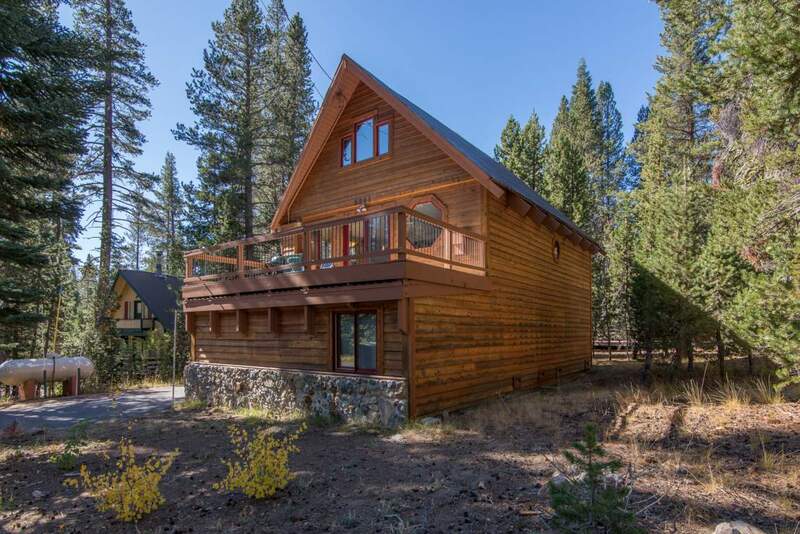 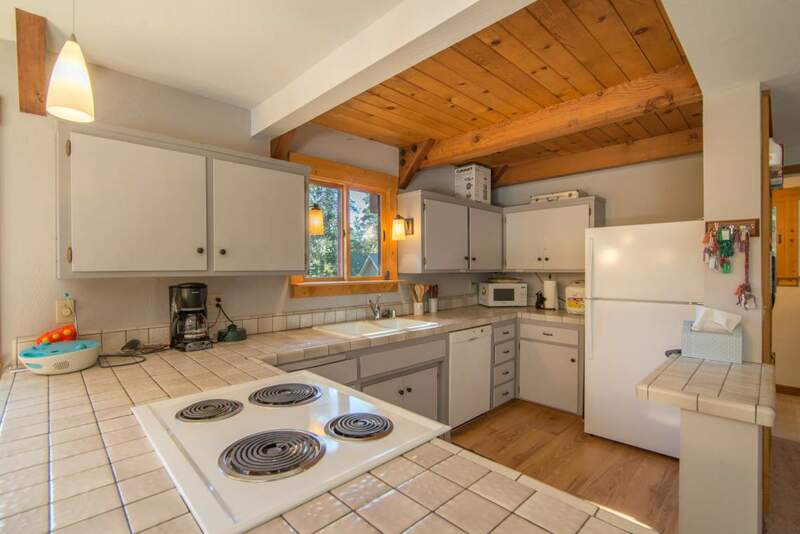 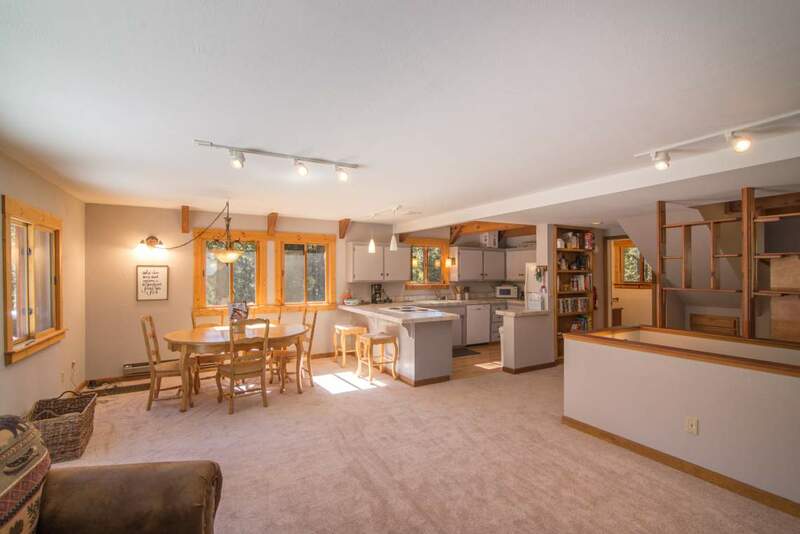 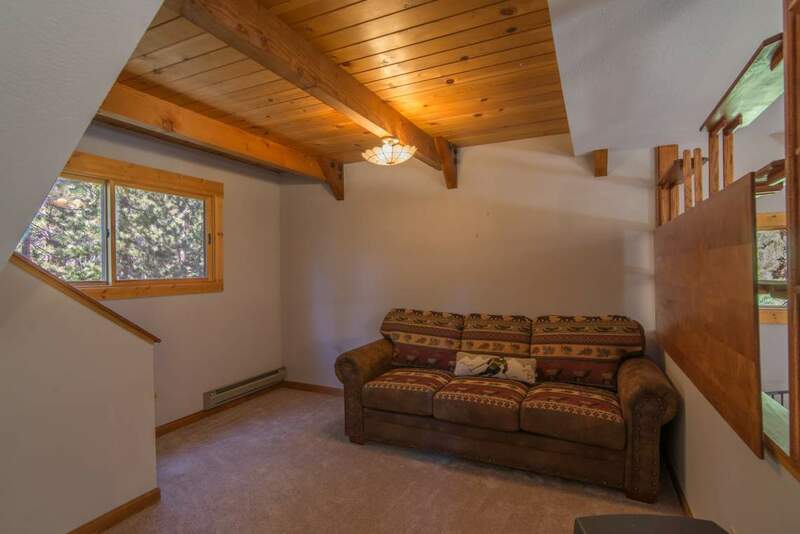 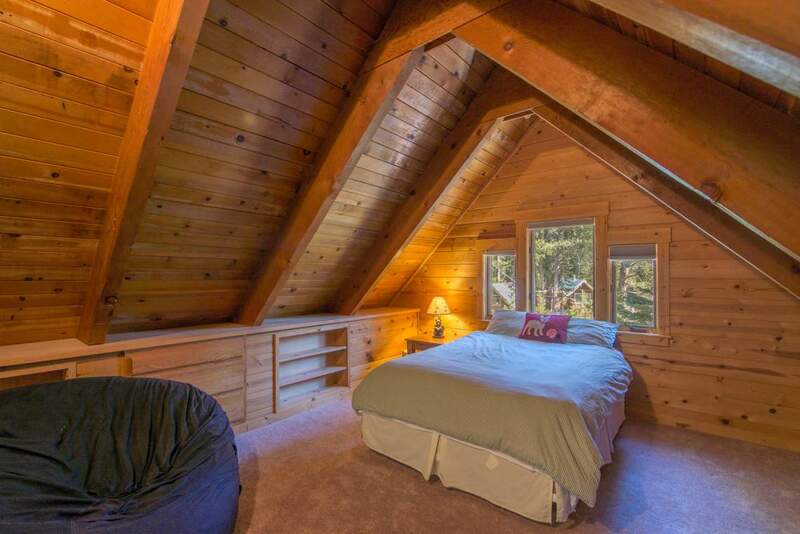 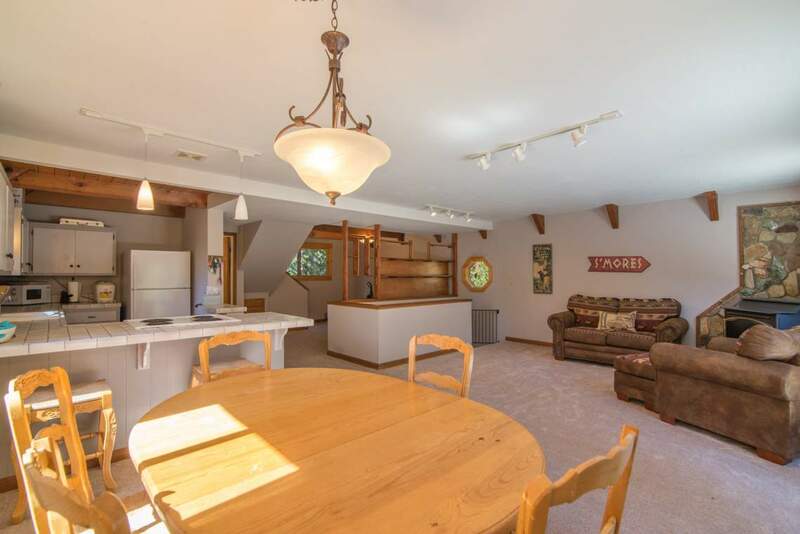 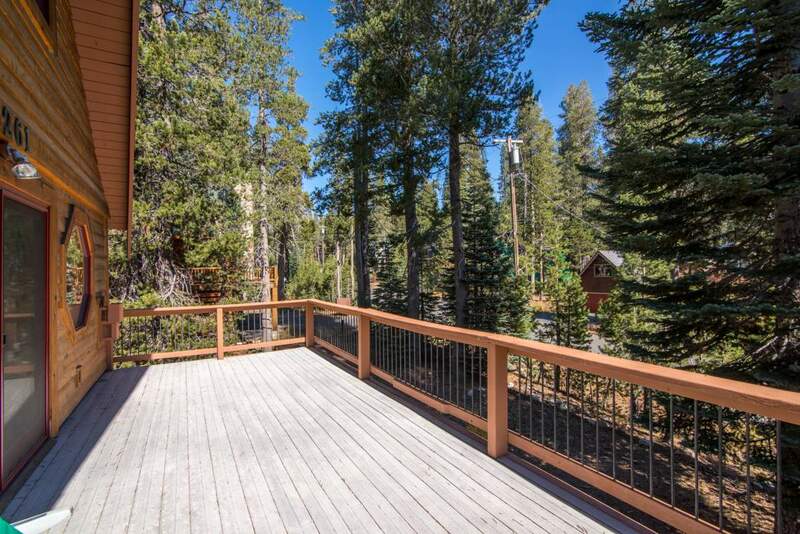 Enjoy your winter is this beautiful, rustic, and remodeled Serene Lakes Ski Lease. 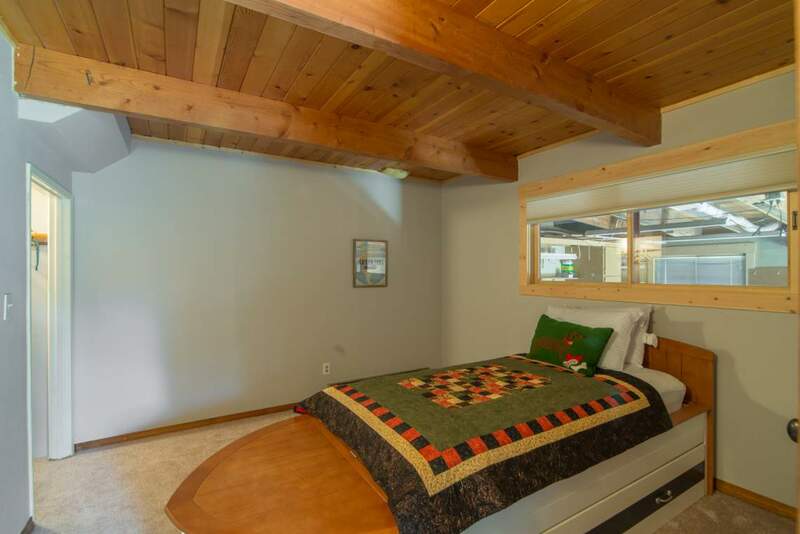 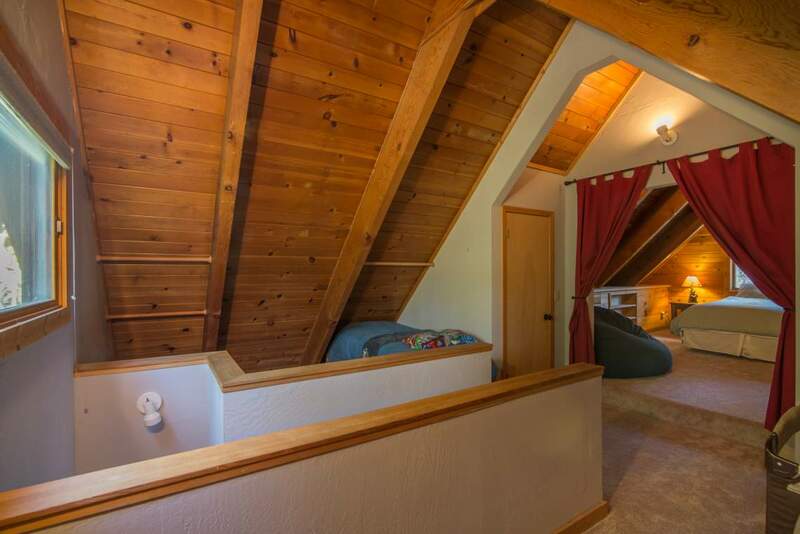 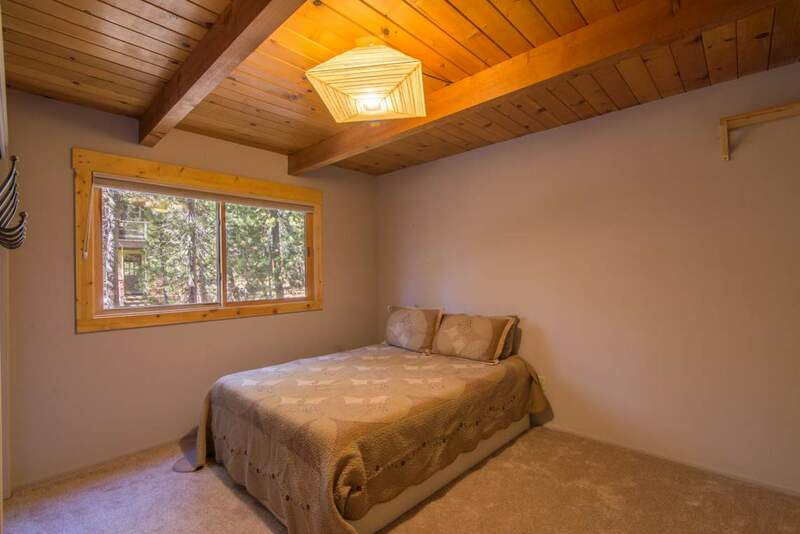 This comfortable cabin has 3 bedrooms, a loft and a game room with two full bathrooms. 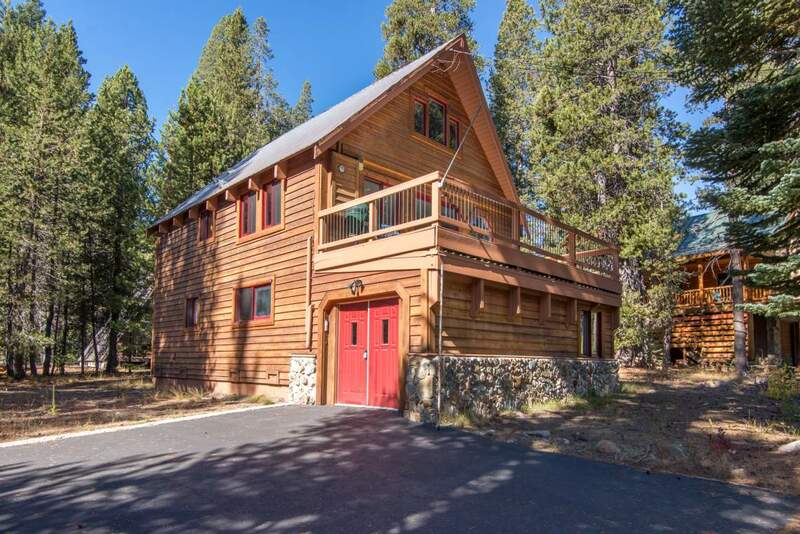 The flat driveway makes this house easy to get in and out of in big snow storms. 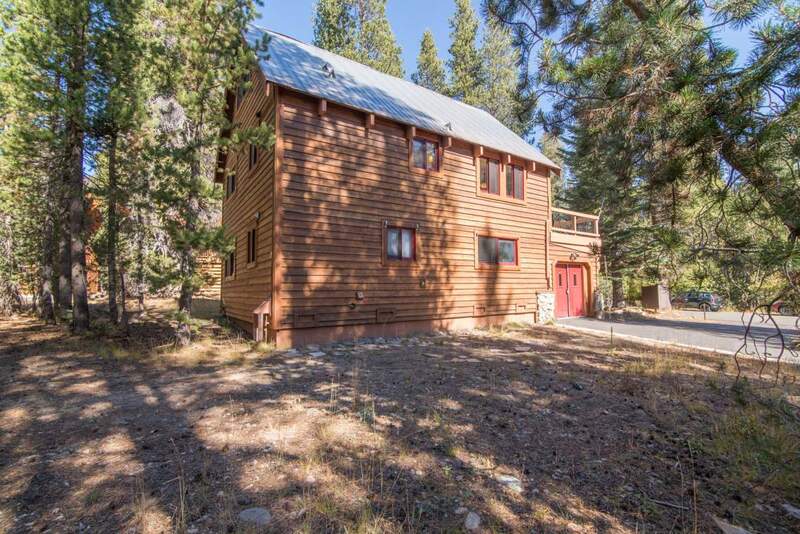 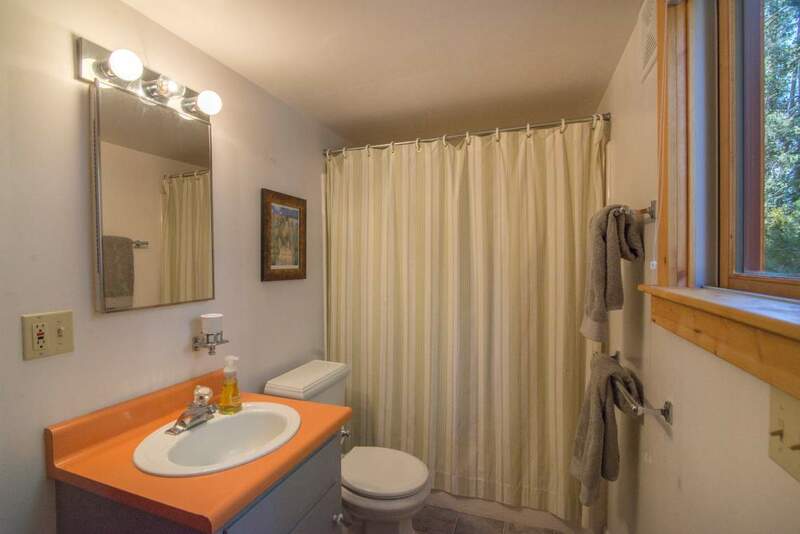 Only a short walk to Royal Gorge Cross Country Trails, and a 10 minute drive to Sugar Bowl, Donner Ski Ranch, and Boreal, this cabin is perfectly located. 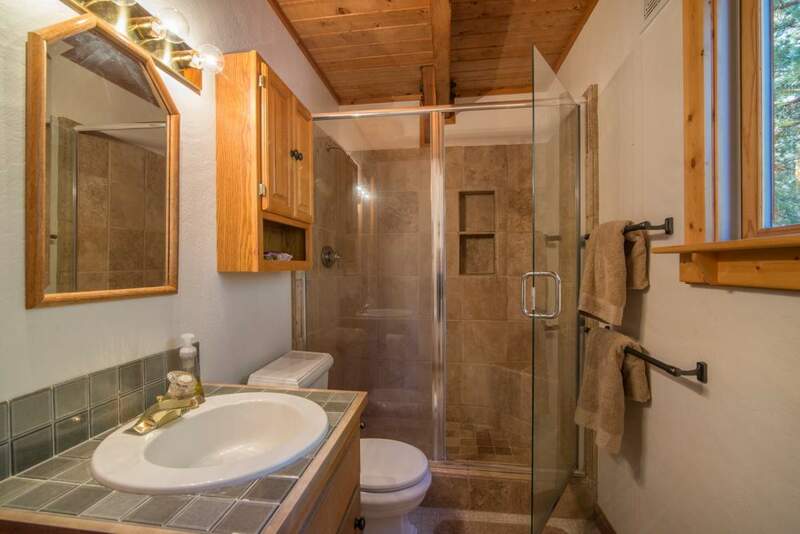 Soda Springs Resort os only 3 minutes away, making it the ideal place if you want to come home for lunch! 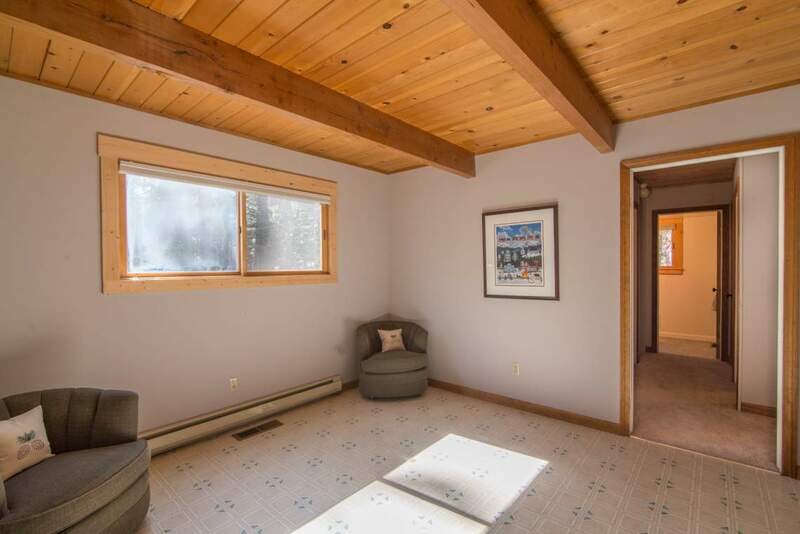 Located on a quiet street, you can count on being able to relax after a long day of winter activities.